With over eight years’ experience in the estate agency industry Elise began her career in 2007 with a large national chain of Estate agents as a sales negotiator and also gained experience in lettings. She worked her way up to a management position, developing and running the most successful lettings branch . 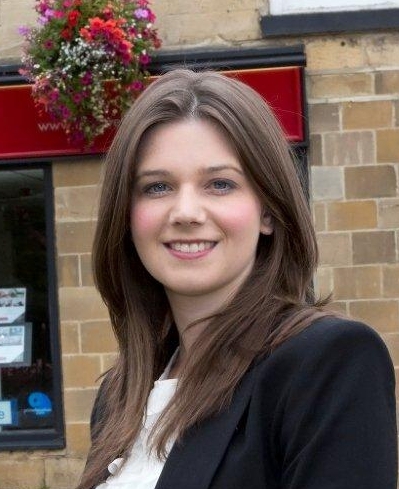 Elise also has a broad experience of selling property in Wetherby and the surrounding villages and having been brought up in Collingham she has excellent local knowledge. Recently wed, outside work she enjoys socialising with friends and family, Zumba and of course shopping.